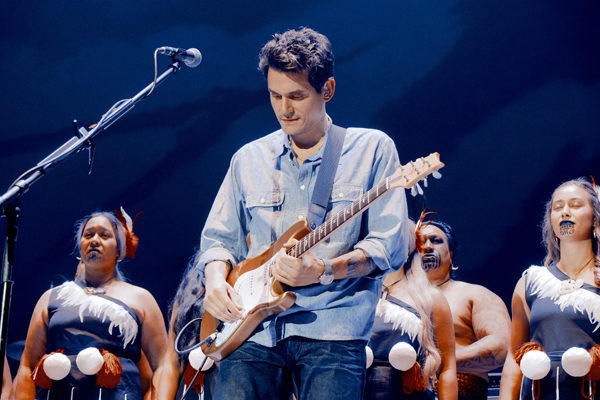 "I can’t think of a better place to start my world tour than New Zealand and Australia. 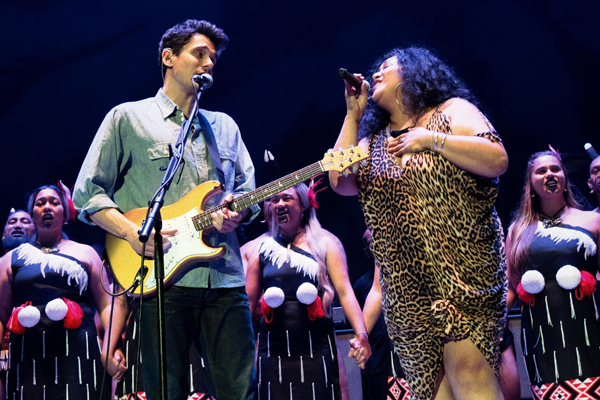 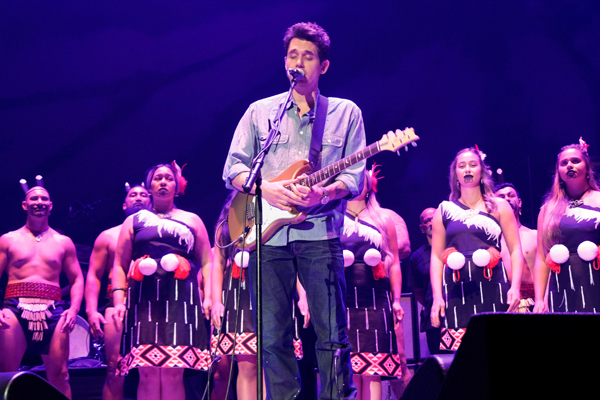 It’s been way too long since I’ve been back there," said John Mayer last year when he announced that he would be kicking off his 2019 world tour in Auckland - and last night, Mayer made a triumphant return, in his first show on our shores since 2014. 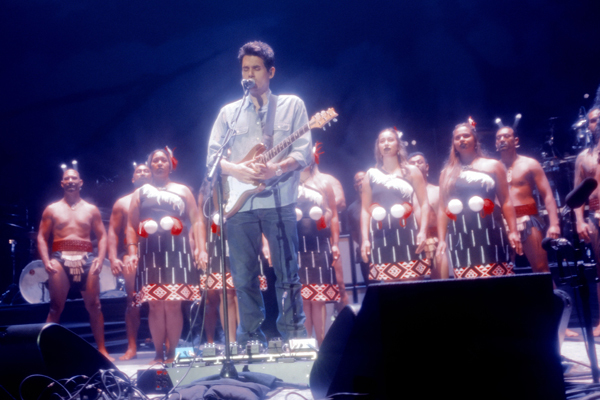 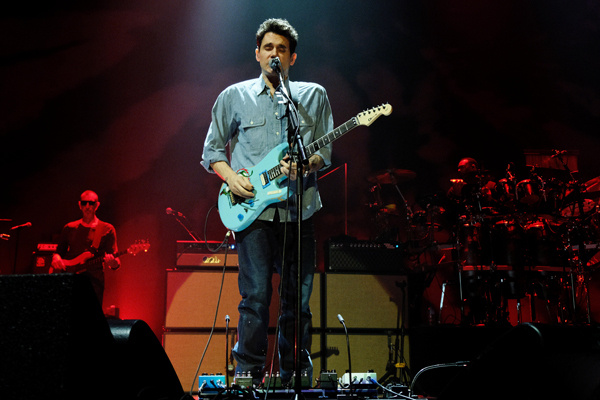 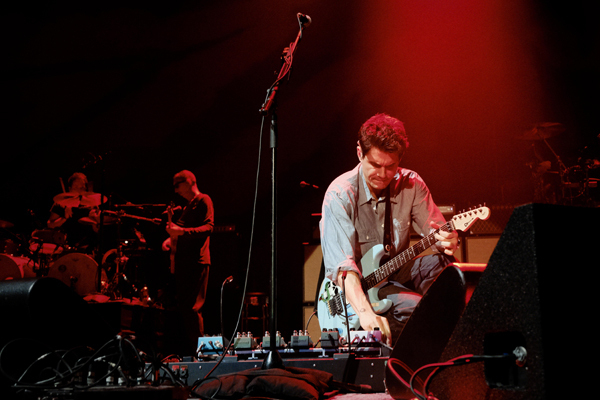 Opening with a cover of 'How Great Thou Art' (accompanied by New Zealander Bella Kalolo singing in te reo, and followed by a haka), Mayer played two full sets with his band - with an intermission and solo acoustic performance in the middle - and paid tribute to Christchurch with a rendition of 'The Heart Of Life'. 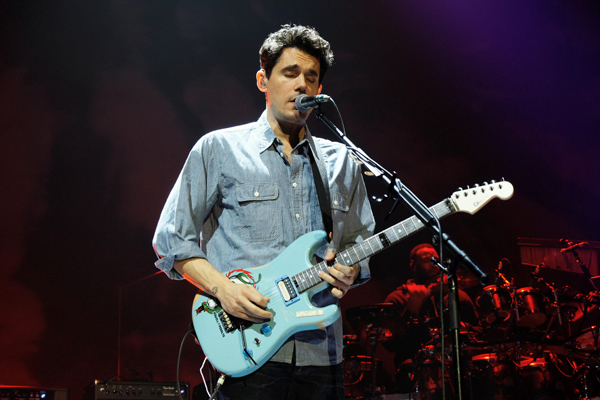 MusicJohn Mayer releases new song, 'Love On The Weekend'.